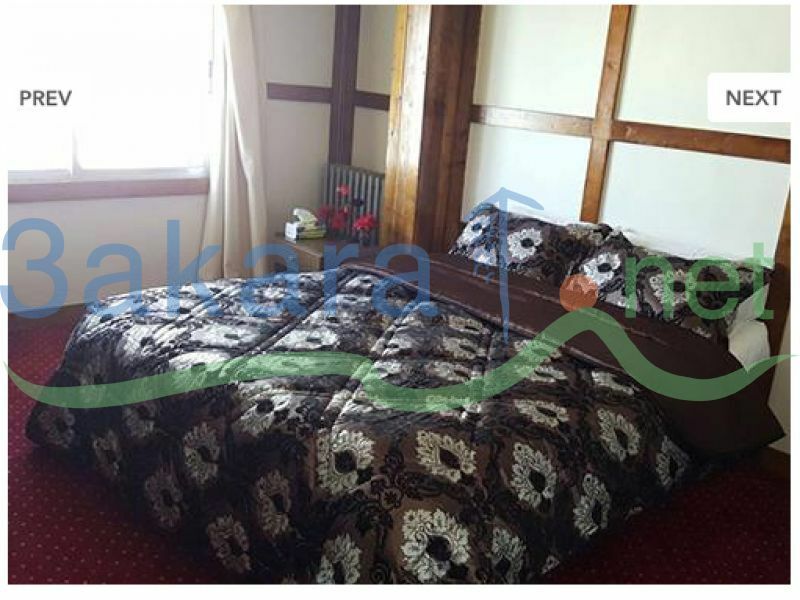 A beautiful hotel for sale in Ayoun Siman/ Kfarzebian. 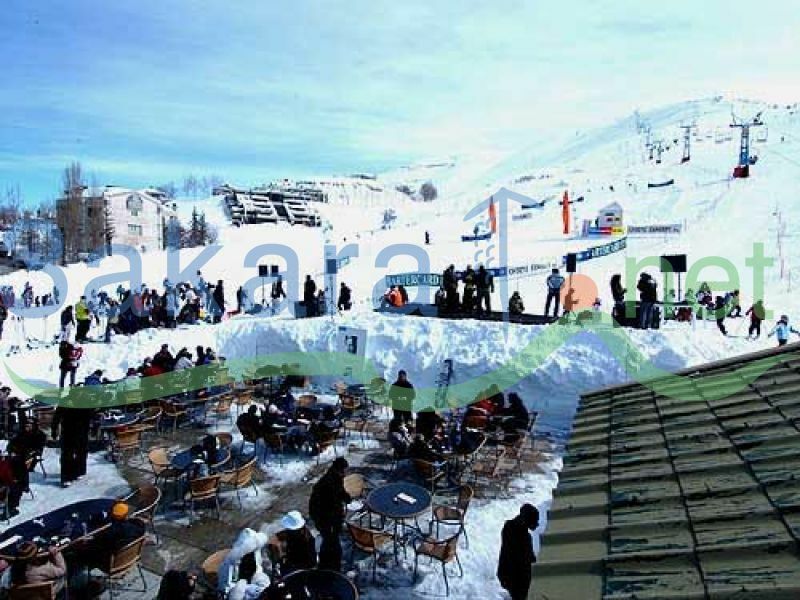 The hotel is conveniently close to the ski slopes, shops, restaurants, and nightlife, making it the best location for ski lovers. This is the highest hotel in Mzaar and when relaxation is needed, InterContinental Mountain Resort and Spa is just walking distance away. 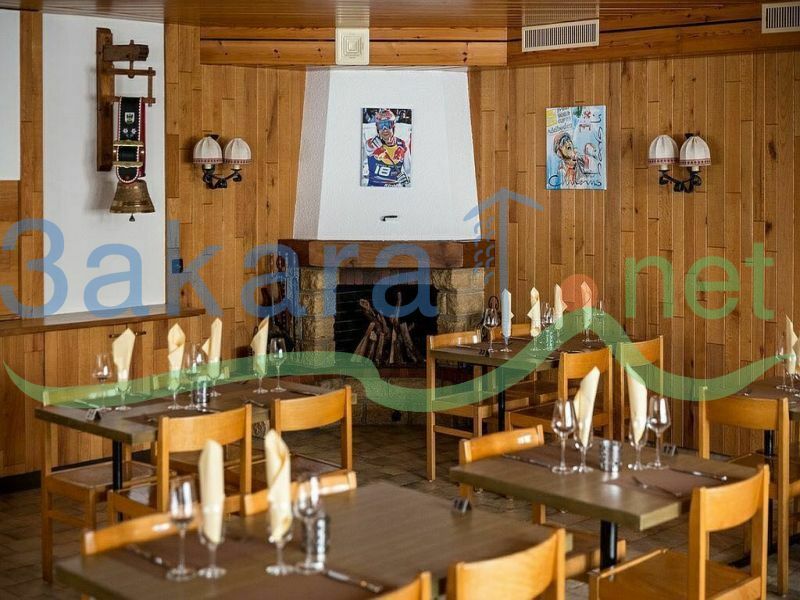 With rooms warmly decorated, a newly renovated restaurant serving International food, and a bar to sip a drink after a long ski day, this hotel is sure to be a great spot to visit with a group of friends or your family. The hotel consists of 18 rooms and 2 suits. 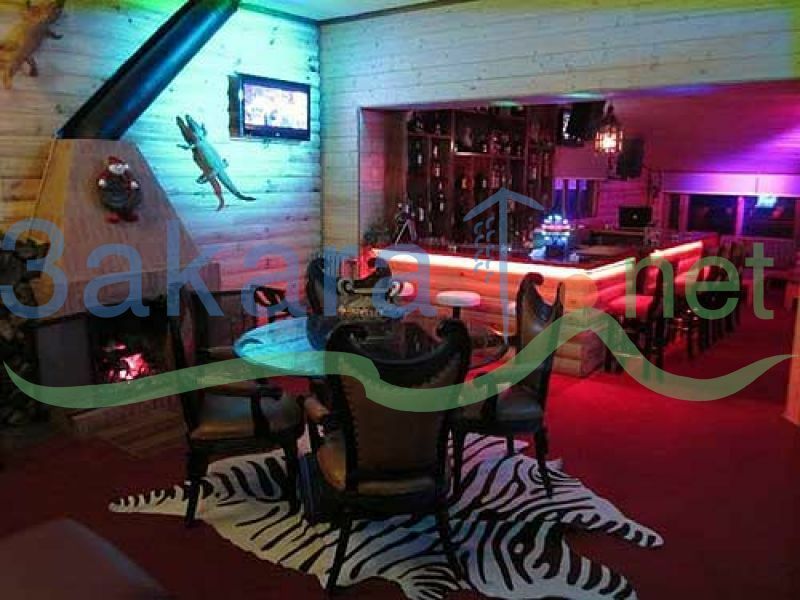 The hotel has been the most convenient lodge for skiers because not only are its prices affordable, but is also relatively close to the ski slope. The services at our hotel are provided to keep our guests feeling comfortable and relaxed during their stay. Clients will experience a vintage wooden inn with modern touches surrounded by unspoiled natural scenery. 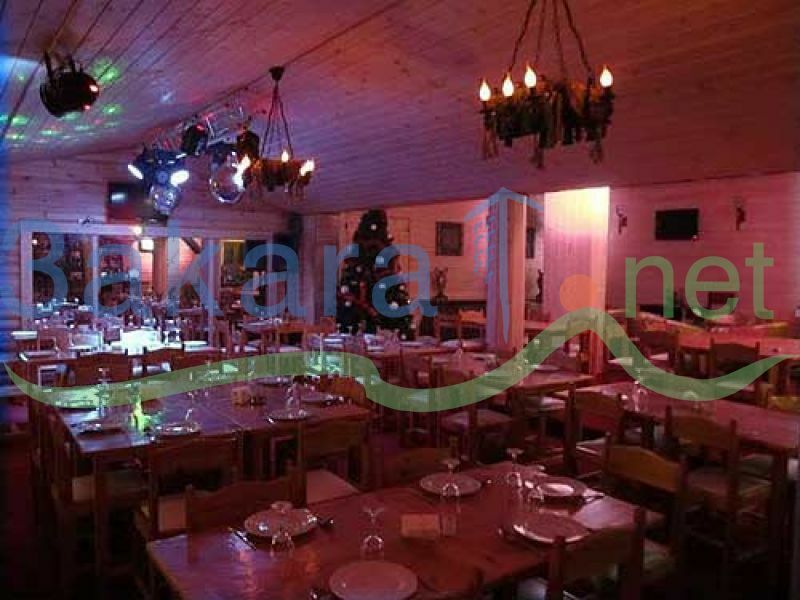 Privileged location at only 5 minutes walking distance from the Junction slopes, this rustic auberge remains the highest in the Mzaar resort, meters away from the Intercontinental Mzaar Resort and Spa. 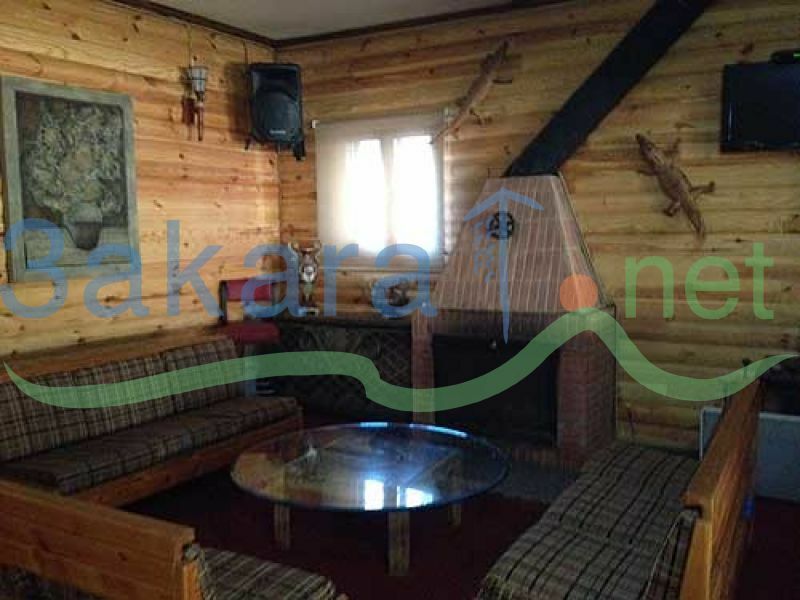 Clients will enjoy a cozy ambiance of backpackers and snow lovers, gathered around the fireplace and discussing their skiing adventures, in a unique wooden setting. 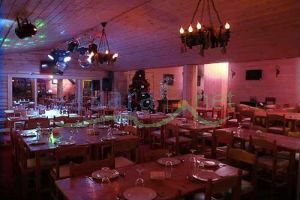 Services: When the snow is falling and winter starts, the hotel is the place to be! Offering an unrivaled mix of experience and local knowledge, meticulous service and a homey feel, we have perfected the art of hospitality to make the most of your holiday. Due to its convenient proximity to the slopes, affordable prices, warm interior, friendly and professional staff, the lodge has been welcoming skier and snow lovers from all over the world! Gatherings around the lobby fireplace is now an after-ski tradition, isolating you from the harsh winter cold and offering you outstanding views of the resort’s snowy hills. 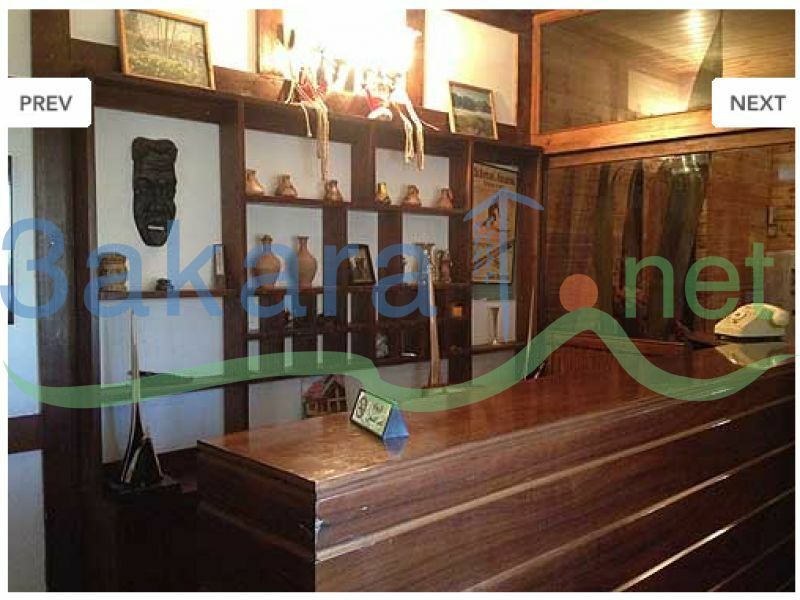 The lodge enjoys modern amenities such as a restaurant, a cafe, safe at reception, security guard, and gear lockers. 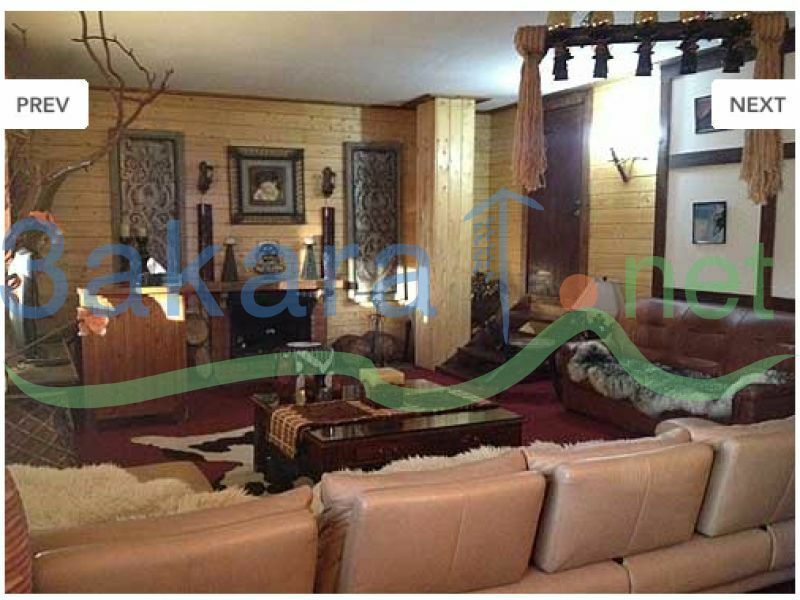 Property Facilities: multilingual staff, fireplace in lobby, restaurant/ bar, bus parking. Activities: ski storage. Services: laundry, ironing, dry cleaning, airport transfer. Price: 2,999,000 $. $2,999,000	Please Login to place your bid! !